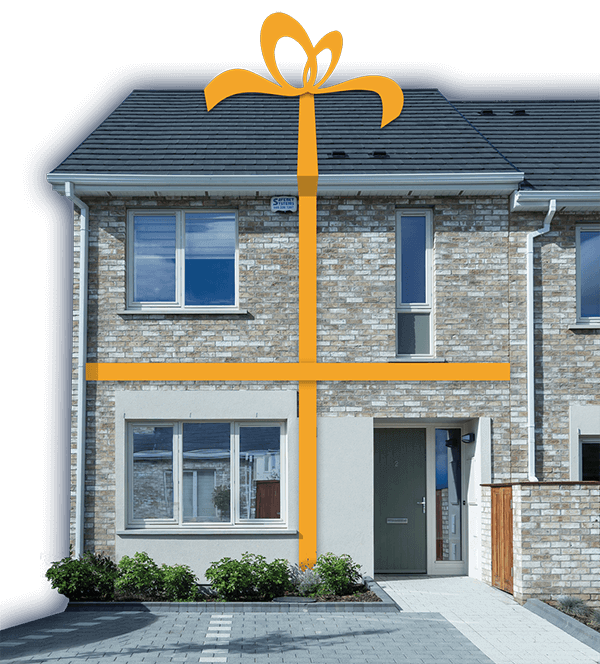 The top prize in the "Win a House in Dublin" Draw is the keys to number 20 Rathbourne Walk at Camden, Royal Canal Park, Ashtown, Dublin 15. This stunning 3 Bedroom End of Terrace Home by Ballymore is located just 6km from the heart of the city. Welcome to the hub of the home, a perfect space for families and friends. Style meets function in the spacious and inviting living spaces. The Living and Dining spaces are comfortable and stylish, complementing the bespoke, high-spec, Kitchen. Upstairs, classical elegance mixes with contemporary fittings in the beautiful bathrooms, which are stunning yet practical. * Please Note: all images show above are from the Showhouse and may not represent the actual finish of the prize (House). 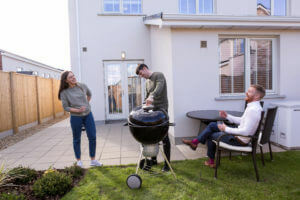 As one of Ireland’s leading home builders, Ballymore believe in building developments that improve, enrich and enhance people’s lives. 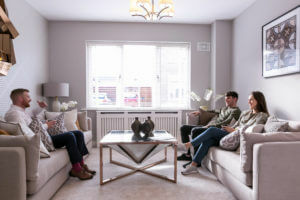 Attention to detail is at the very heart of what Ballymore do and every development is treated as if those involved were going to live or work there themselves. Ballymore don’t work with off-the-shelf design, but create an entirely new vision for every project, drawing on the character and history of the neighbourhood in which it is found. This vision is then transformed, without compromise, into reality. Houses are constructed using a timber frame and combination of brick and self-coloured rendered blockwork with concrete roof tiles. 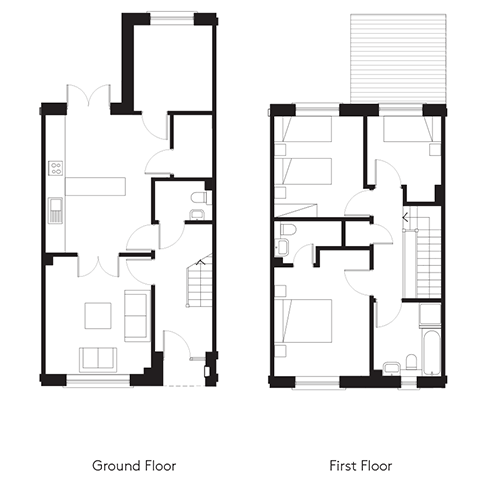 The Area of the House is approximately 1,234sq. ft.
Windows are high performance pre-finished hardwood windows. Patio doors are fitted with sealed double glazing units throughout. Multi Point Locking System used on front door and patio door and windows. Stylish and elegant kitchens with a number of modern design cues. Minerva worktop profiles give the kitchens a strong yet finely detailed feel. Appliances provided are fridge freezer, dishwasher, hob and oven. Generous light and power points. Contemporary switches and sockets throughout. All rooms have pendant light fittings. Air to Water heat pump system provides domestic hot water and an efficient heating system serving wall mounted radiators. Stylish bathrooms and en-suites are designed throughout these family homes. Camden Royal Canal Park homes feature levels of energy efficiency that far exceed the average home. An array of features combine to ensure lower energy usage and higher levels of luxury. High levels of insulation are incorporated in the walls, floors and roofs and provide a “greener” home and in addition a more sustainable way of living. All houses will achieve an A rating. Each Camden Royal Canal Park home is covered by a 10 year Structural Guarantee.